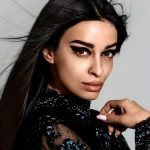 172 cm / 5 ft 6"
Eleni Foureira was bor on 07 March 1987 in Fier Albania, Is an actress, singer and fashion designer. 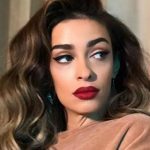 She born in Albania as Entela Fureraj, raised in Greece She started her musical career in the Greek girl group Mystique in 2007. 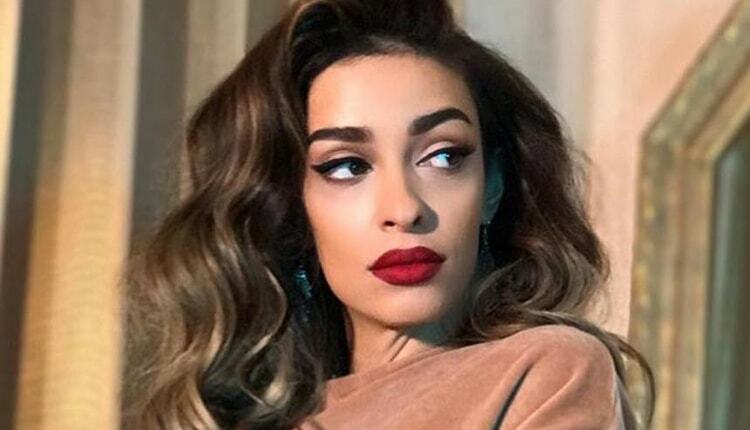 Eleni respresented her country with “Fuego” song in 2018 Eurovision Song Contest, Lisbon, Portugal. As our records; she is possibly single. With Alberto Botía & Georgios Samaras. Panik Records, Universal Music Greece, Minos EMI.